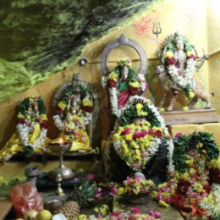 Once every 3-4 years, during the enlightening vortex of time, Mahasivratri, Nandhiji leads a small group of seekers through the ancient power spots of the Siddhas through the wilderness of South India. 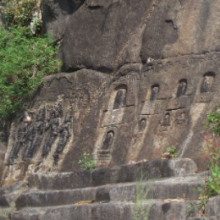 Some of these sacred shrines and very old Temples are seldom known to the public. All pilgrims will have the rare opportunity to meet and receive the blessings of Nandhiji's Gurus. 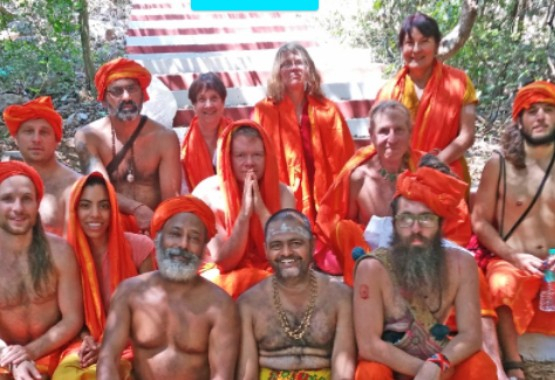 Each day of the pilgrimage entails the practice of Mastery of Consciousness as in yoga, yagna, puja and the deeper yogic teachings directly with Nandhiji. - 16 Nights, All-Inclusive + (optional, gift ) 2 nights decompression Holiday (except flight). - Retreat Limited to 12-18 Beings. - Be a certified Mastery of Consciousness Practitioner/Presenter. 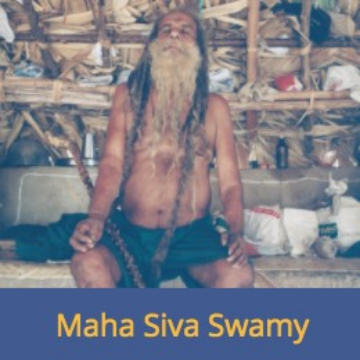 - Begin the journey into Mastery of Consciousness with Nandhiji as soon as you sign up. For thousands of years, beings of light called "Siddhas" have chosen certain mystical places as their abode. These are not ordinary places. These are powerful vortexes of energy that help raise the Consciousness of the individual. It is said that any meditation or spiritual practice performed in an ancient power spot becomes multiplied millions of times over. 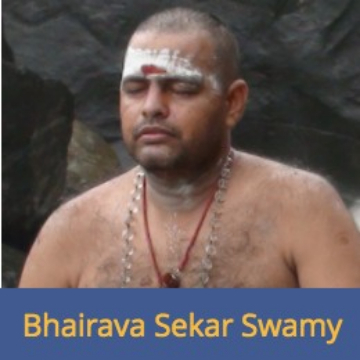 When spiritual retreats are held at such sacred locations during the enlightening time of Mahashivratri especially, lifetimes of karma dissolves and the spiritual progress of the seeker is rapid. 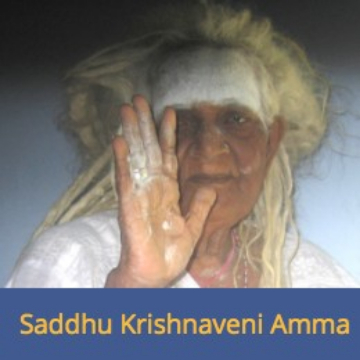 Nandhiji shares the blueprint to attainment of consciousness through Kalangi Kundalini Yoga; through the potent SivaSivaa Siddha Guided Chakra Meditation; through mantra deeksha; puja (worship rituals), yagna (fire rituals) and through practical yogic insights, wisdom & tips. These teachings by his Siddha Gurus were incubated and developed by Nandhiji for application in a practical world of family, career, love, health and prosperity. Nandhiji's experiential teachings is attainments- in wholeness in Being, abundance in life, liberated in wisdom to be the Sage and being an empowered Yogi. - Mornings: Kalangi Kundalini Yoga. - During day- Pilgrimages to ancient sanctom sanctorums and travel. - Evenings into night: Siddha Kirtan, Siva Linga Puja, Yagna. 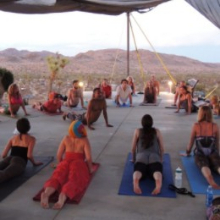 Learn Kalangi Kundalini Yoga and obtain a certification in Mastery of Consciousness. Located deep in the jungle of South India, get a direct experience of the "hidden" India. 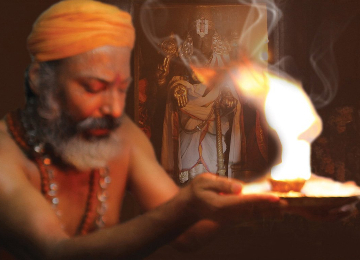 Using the 5 elements, learn to perform Siddha Pujas to purify and uplift the mind. Caution: This is not a regular luxury tourist visit to India. This pilgrimage/retreat/ training gets to the kernel of spiritual depth Mother India has as treasures for seekers. We do wish that all in our Circle who undertake this Retreat are in sync with intensity, focus, and intent of this pilgrimage. 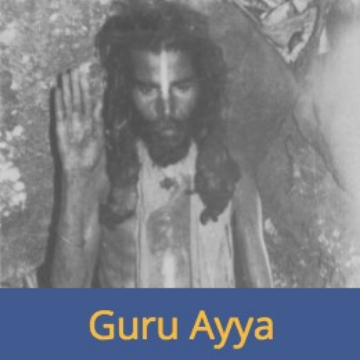 This is an intense, deep, spiritual yogic pilgrimage for those who have been seeking it! If you are an animal lover, a yogi, a teacher, a meditator, a rebel, a vegan/vegetarian- this is a journey of a lifetime for you! 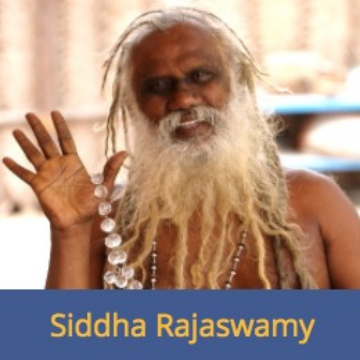 Nandhiji shares the rare wisdom and teachings of the seldom-revealed source of yogic wisdom of the Siddha Sages, the liberated mystics of South India. After years of seeking “wholeness” through connection with the inner world, Nandhiji woke up to understand his highest purpose: to reach &uplift humanity in consciousness. Nandhiji says, “Master Consciousness, master Life. When we awaken the inner Lamp, we liberate ourselves to the grace of our own wisdom, our Inner Guru, and we align to our powerful Self. When awake, we shine our unique genius, enabling us to be the Master in our heart’s calling. With Consciousness, we gifted with the grace of yoga, called ‘Yogam’ - Attainment of Consciousness. Yogam means tapping into ever-present abundant and harmonious realities, knowing our highest purpose, being inspired, being in good health, and being like the Sun—whole and radiating!" - Limited participants for effective Circle. IMPORTANT: We are selective about who is coming into the Circle. Hence, after the initial payment, we will email you a questionnaire to fill out and to ensure there is a fit. If there is not a fit, the money will be refunded 100%.